Coincidences happen to everyone -- whether it's hearing a song you've been thinking about all day on the radio or running into an old acquaintance whose name recently came up in conversation. For events so seemingly unlikely, coincidences certainly have a way of happening quite often. And now, after much study, psychologists and mathematicians think they know why. Members of the Mashantucket Pequot Tribal Nation, which owns Foxwoods Resort Casino, have re-elected its chairman and treasurer. 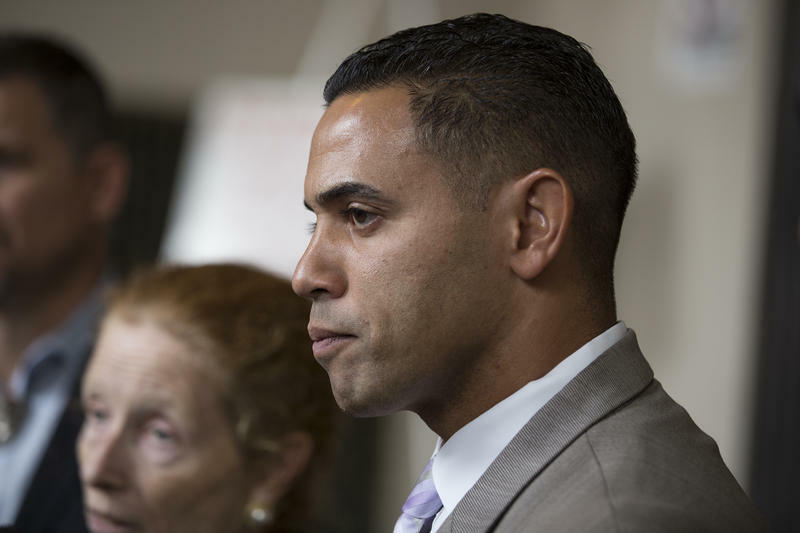 The top executive from MGM Resorts International reaffirmed his commitment to the Massachusetts casino project in Springfield this week and apologized for a communications breakdown with City Hall over a proposal to reduce the scope of the development. He also said more changes are in store for the $800 million project, but nothing he would consider major. The head of MGM Resorts said the company made a mistake by not communicating a 14 percent reduction in size of the casino project to Springfield leaders. After what Mayor Domenic Sarno described as “a frank discussion”, he said he accepts MGM’s apology for not giving him a heads-up about the casino design changes. MGM Resorts CEO Jim Murren took the blame. This could be a pivotal week as officials in Springfield, Massachusetts determine how they will respond to the proposed downsizing of the casino planned by MGM Resorts. The City Council is holding a special meeting this evening. City officials have invited top MGM officials to a meeting later in the week to explain the proposed changes. 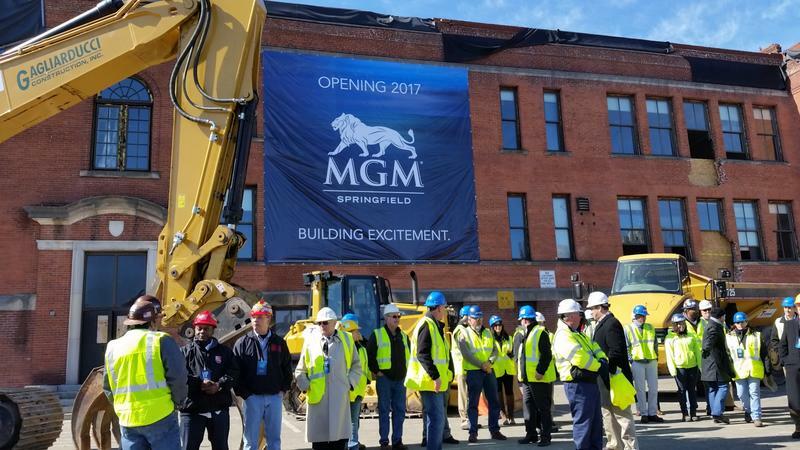 Most members of Springfield’s city council are expressing grave doubts about the credibility of MGM-Springfield, following the company’s decision to shrink its casino project by 14 percent. Mass. 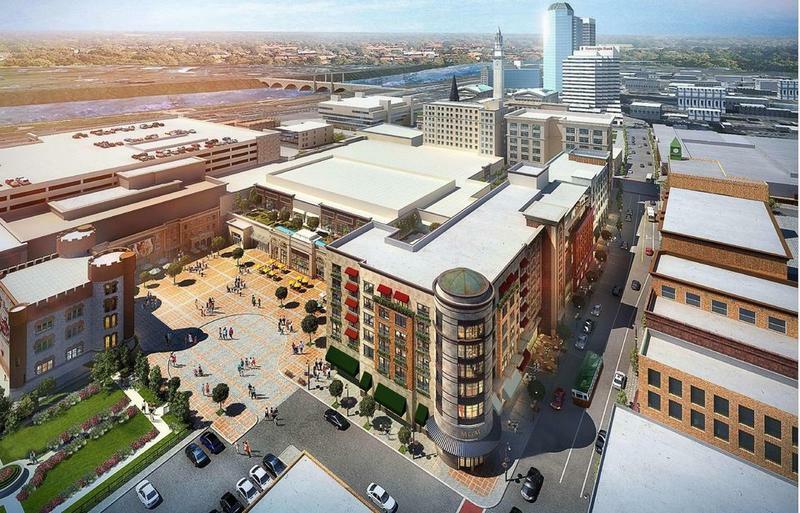 Top Casino Regulator Calls MGM Springfield Design Changes "Significant"
MGM wants to shrink by 14 percent its proposed resort casino development in Springfield, Massachusetts. The proposal surprised and angered the city’s mayor, who has been one of the project’s biggest boosters. 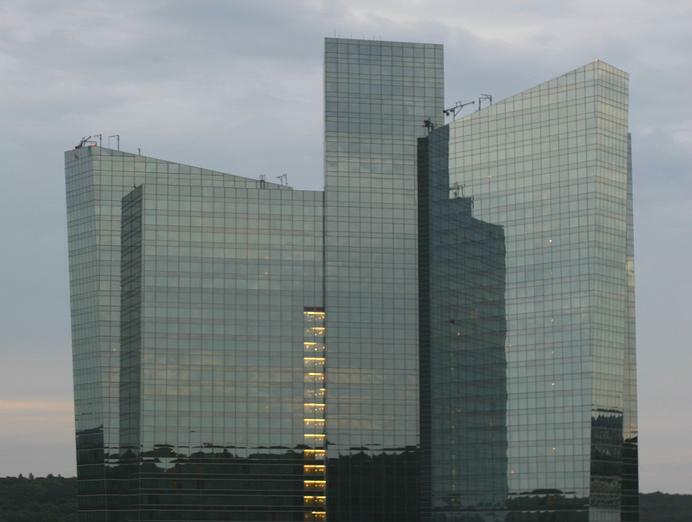 He said MGM will still spend in excess of $800 million to build the resort casino and he said the downsizing, will not impact jobs and projected revenue.
" So, we believe the project we are going to deliver will continue to evolve and will be a world class project," said Mathis. Springfield, Massachusetts city officials were blindsided by the proposed downsizing of the MGM casino project. Springfield city officials Tuesday said they are concerned about the potential impact on revenue and jobs from the 14 percent reduction in the scope of the casino project. Most of the downsizing is planned on the retail and entertainment side, not the gambling floor. 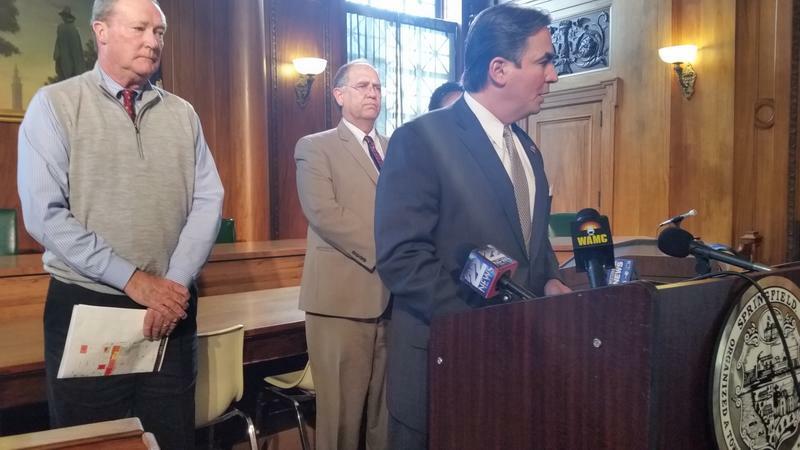 Mayor Domenic Sarno vowed to hold MGM to its promises to deliver thousands of jobs and $25 million annually to the city. MGM is reducing the size of the project by 122,000 square feet according to a revised environmental impact report filed with the state. 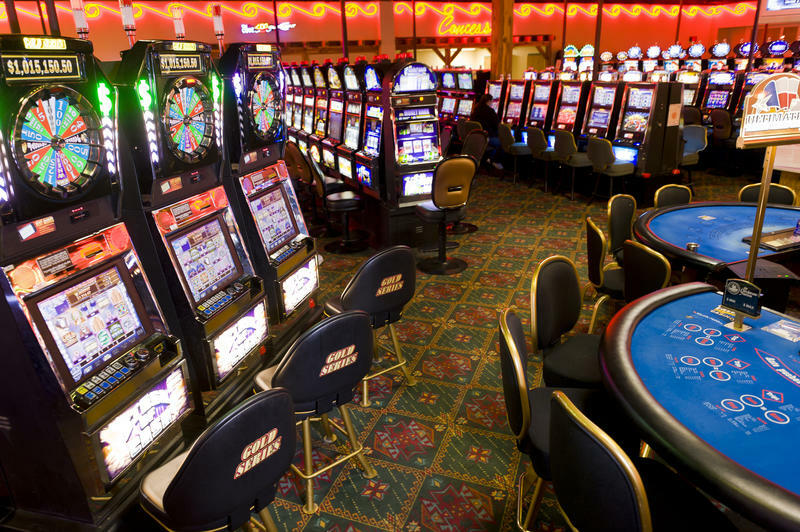 Although no change is planned in the size of the casino gambling floor there would be downsizing in the retail, dining and entertainment parts of the project. Earlier MGM scrapped a planned 25-story hotel. Springfield City Council President Mike Fenton said once again city leaders were caught off guard by MGM. 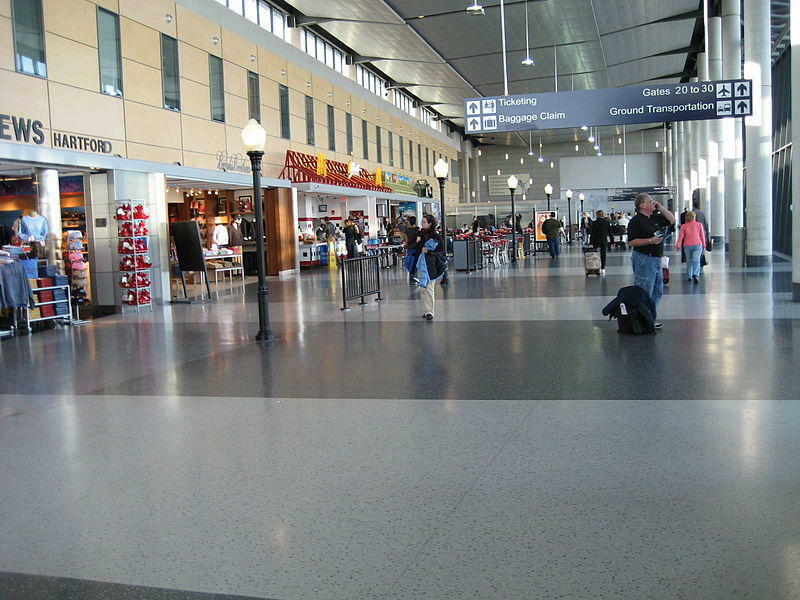 The leader of the Connecticut Airport Authority said he wants to bring a casino to Bradley International Airport. 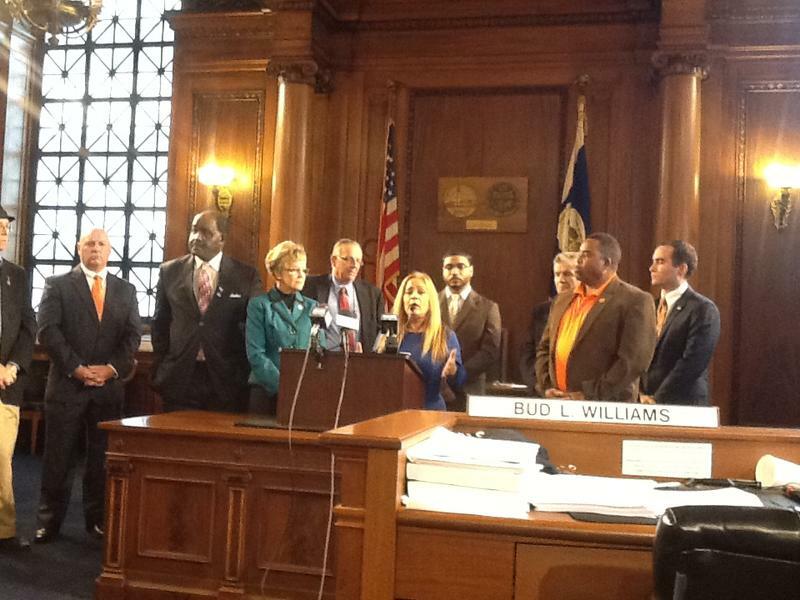 MGM executives plan to update city officials within 30 days on the Springfield casino project. MGM said in a news release Wednesday there would be updates on historic preservation discussions, concepts for a new marquee, and developments in offsite housing. 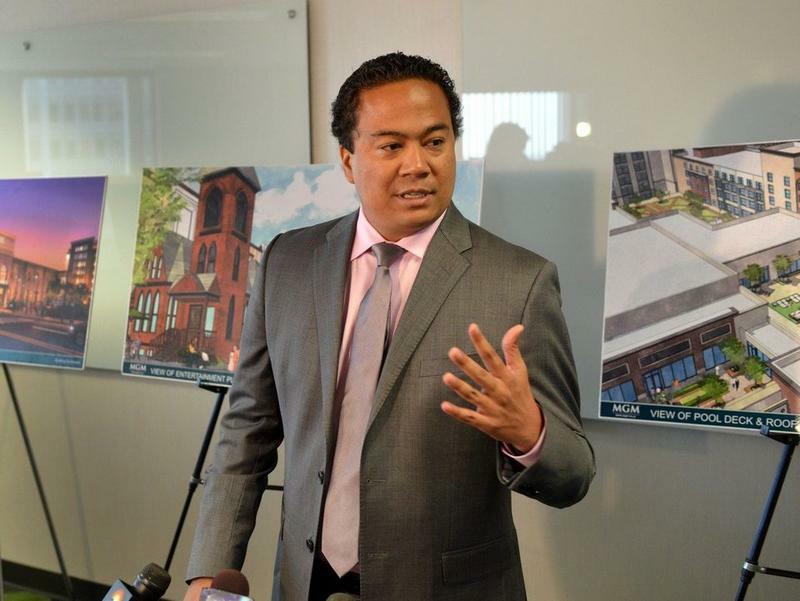 Last month, MGM shook up city officials with a new design that eliminated a 25-story hotel from the $800 million project. City Council President Mike Fenton said MGM has to sweeten the deal with the city, to get the council to OK the new plan. Public radio is one of the few places where you can avoid ads for daily fantasy football companies like DraftKings and FanDuel. If you go anywhere else on the radio dial or turn on the TV, you'll probably encounter at least a few commercials. 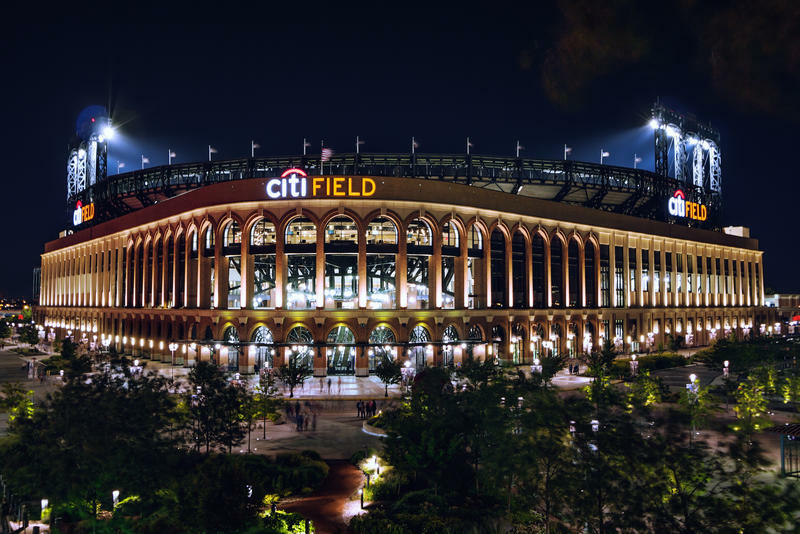 Now the industry is under intense scrutiny after an employee at DraftKings won $350,000 at FanDuel using insider information.